Hi dolls! 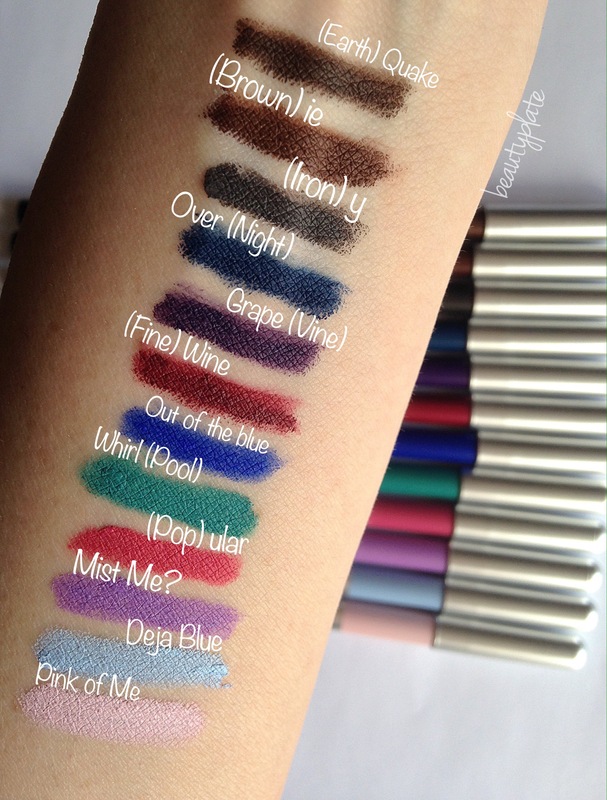 I totally caught some spring vibes playing with the New Marc Jacobs Beauty Highliner Matte Gel Eye Crayon, so I figured I would do some quick swatches for you! 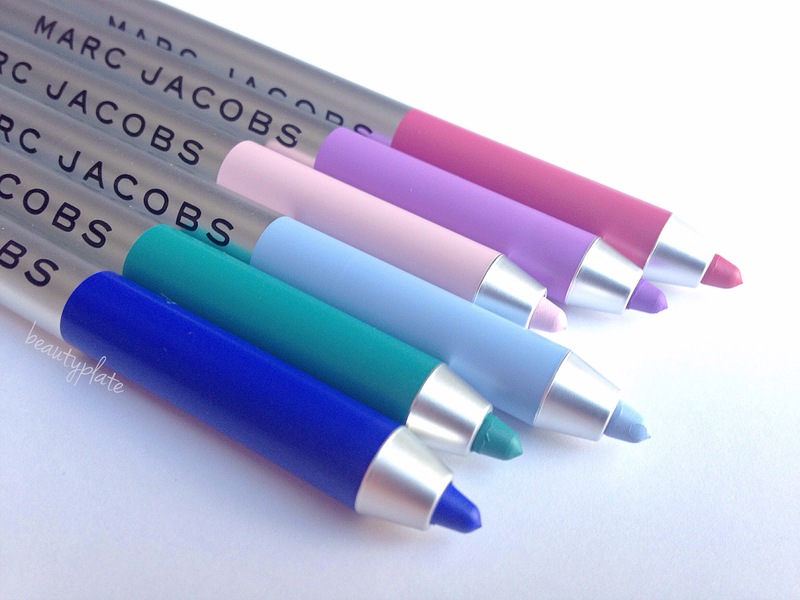 Marc Jacobs Original Highliner is a bestselling hit. (blog post soon) Naturally, creating a sibling eyeliner in a bold, MATTE formula was ideal. 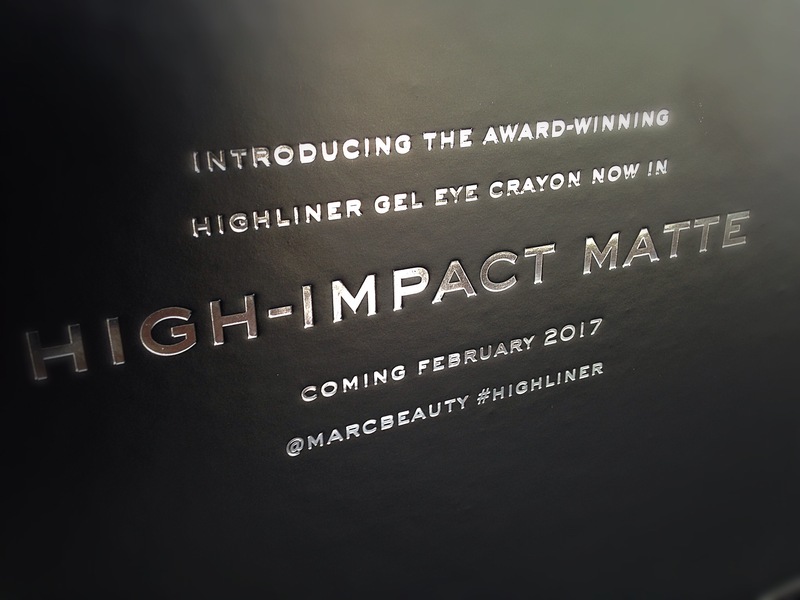 The Matte #Highliner is waterproof, highly pigmented, creamy texture that provides 12 hours of wear and stays in place all day! The formula is like a gel eyeliner pot, in a stick which makes for a more precise application. A complete all in one package! Here’s a look at the shade range and packaging. 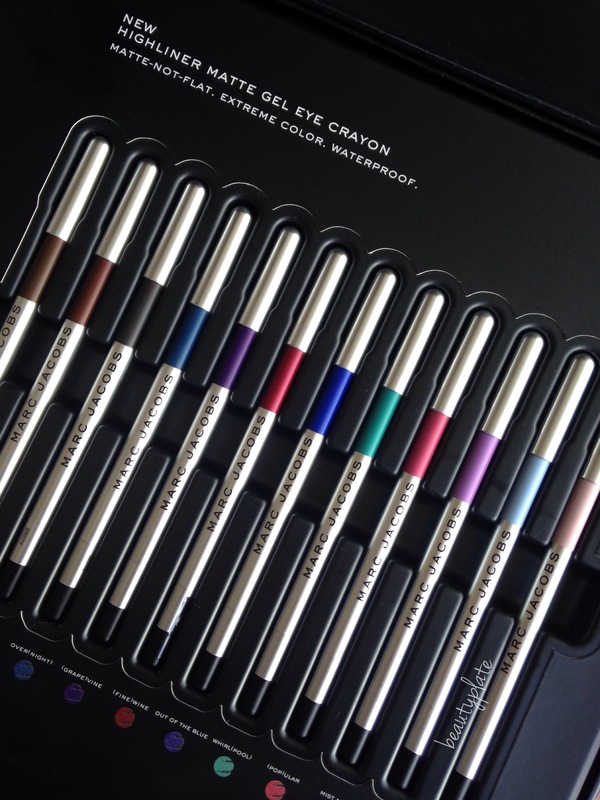 Available in 12 beautiful shades these Matte Highliner eye crayons can take you from playful to sultry. There’s 6 pretty, spring shades that will give you the perfect pop of color. Followed by 6 more shades useful for everyday/night. These are deeper and still bring drama to the eye, without being so flashy and vibrant. I’m absolutely impressed by the formula. It’s creamy texture packed with insane color payoff, applied so easily, even with the lightest of hand. I noticed there is a few seconds available to fix any mistakes before the Eye Crayon began to set. Once it set, this baby was on and NOT budging! I tested how waterproof it was after 5 minutes, it didn’t even streak. Safe to say, the Matte Highliner will be a hit at the beach/pool this summer! 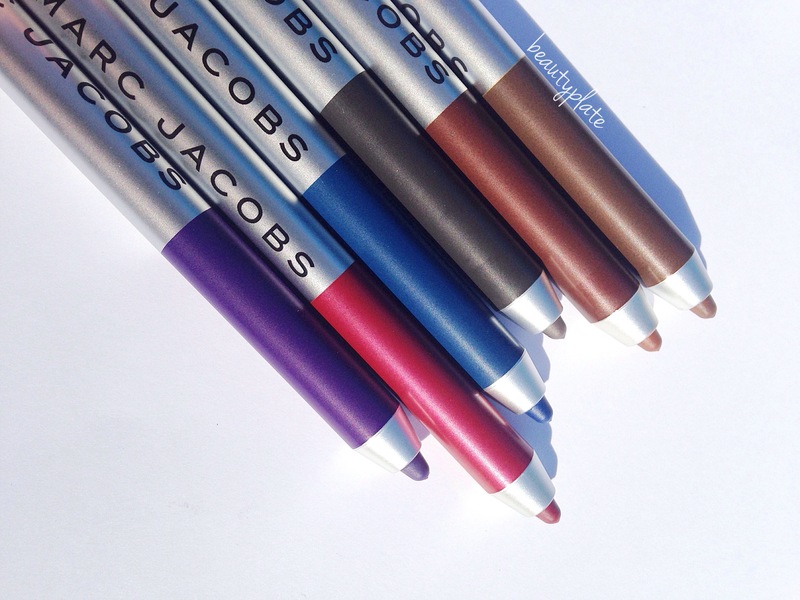 Marc Jacobs Beauty Matte Highliner Gel Eye Crayon is $25 available at Sephora and Neiman Marcus. Which color could you see yourself in? *This post contains affiliate links. Links help keep the blog going and is at NO Cost to the reader. Thanks for all the support.